Vee Belts Information – How do I know Which Vee Belt Brand to buy? How do I know Which Vee Belt Brand to buy? There are over 50 different Vee Belt Company/Supplier brands sold in Australia, quality, different types/grades (some 3 to 5 different grades of same brand ) and different country origins (either country origin branded on Vee belt or country origin numbered). 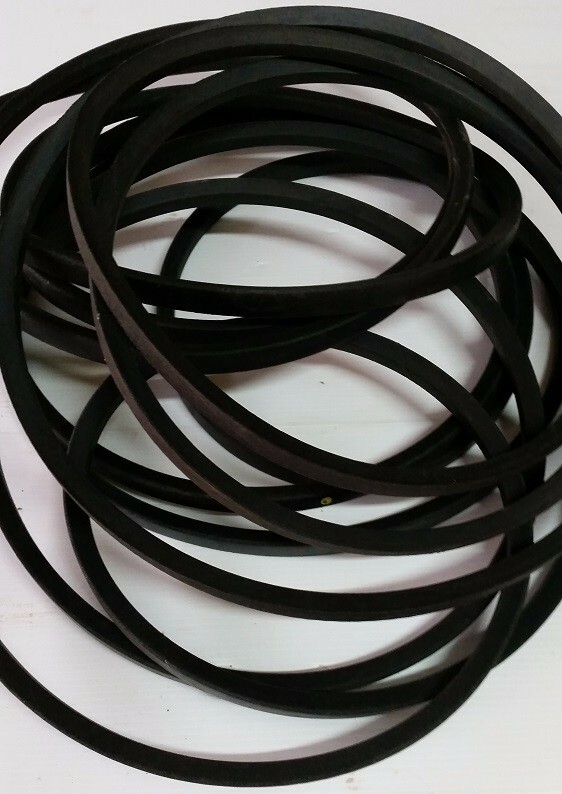 The only way to tell the quality difference between Vee belt Company/Supplier Brands is to cut open the Vee belt and find how many nylon cords in back of Vee belt. 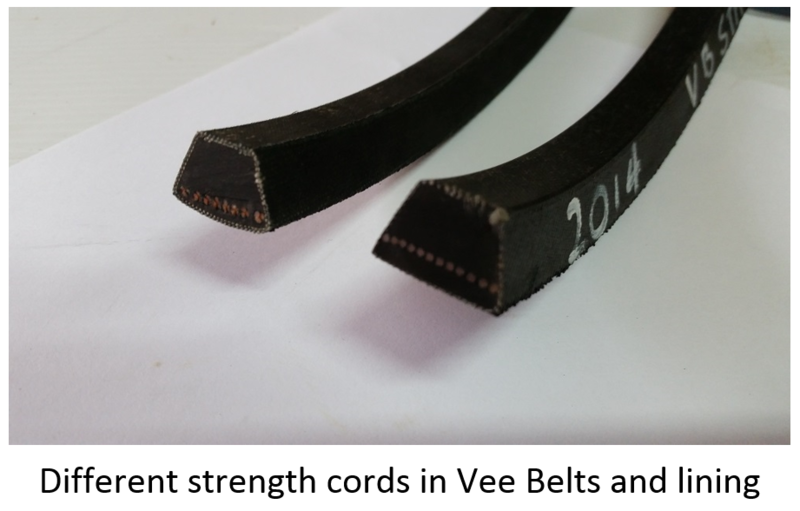 Loxton Engineering do test Vee belts by cutting belts in half in quality control test regularly for the better consistency and quality of Vee belts. The different Vee belt Brands, Companies, Supplier and Retailers will mostly (some) sell the poorer Quality Vee belt instead of the better Quality Vee belts (More profit). Most Vee belts are Set Free or Match Free (which means they are same length belt) THIS IS NOT NECESSARY THE CASE THEY CAN VARY FROM BATCH TO BATCH WHEN MADE, WHERE COUNTRY MADE and FACTORY MADE. Allowable manufactures tolerances of Vee belts can vary from 25mm (1”) up to 100mm (4”) difference in length on certain Vee Belts (different country origins, factories, compounds, temperatures, cure rates and brands). Loxton Engineering buy set tolerance Vee belts and then MEASURE ALL PAIRED VEE BELTS for LENGTH WITHIN 6mm (1/4”) with VEE BELT MEASURE MACHINE (Polup V Belt Tester). Replace multiple Vee belts if more than one belt on pulley with all New multiple Vee belts (we keep tied Vee belts paired for sale) otherwise they will be different lengths and problems will occur (see below Vee Belt Problems and Tension). 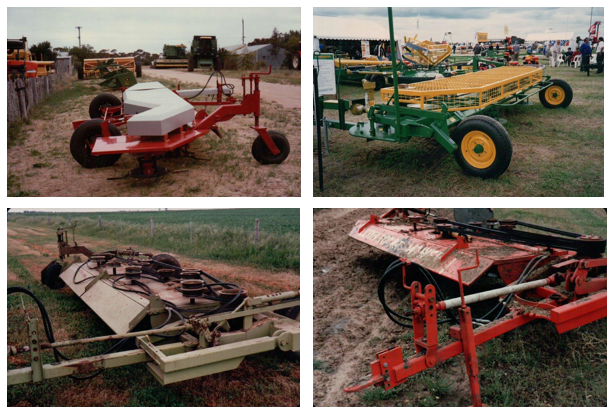 Loxton Engineering use mostly “C” section , “CX” & “SPCX” VEE Belts unless others required.